Grandmas always seem to know just the right things to say. So let me just say this. We are family. And we have been through a lot these past 5 years fighting the good fight keeping our home and hearth safe and sound. Every person made a difference. And now is the time to take a moment and say thank you all for being here. 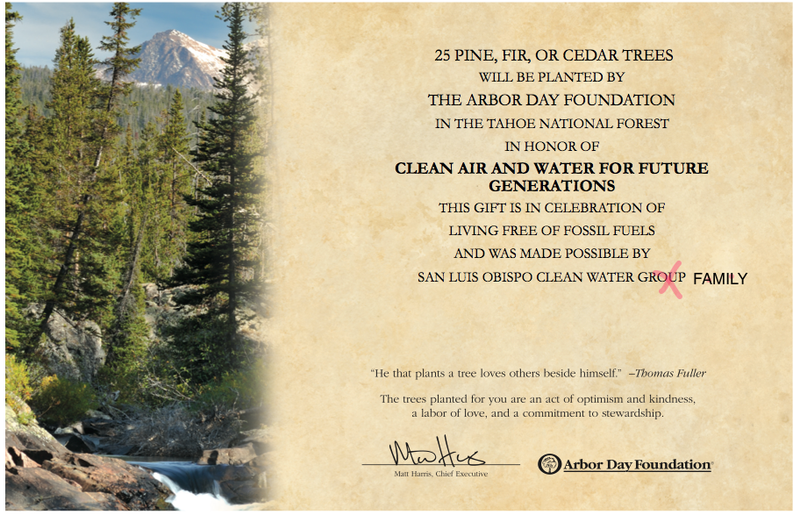 In the spirit of celebration of our time together caring and loving our precious and sacred air and water here in SLO County a grove of 25 pine, fir or cedar trees will be planted in the Tahoe National forest. 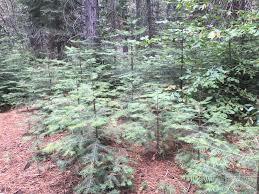 And long after we are pushing up daisies these spirit trees will still be reaching for the stars. I have attached the certificate and changed one thing. I crossed out “group” and wrote in family. We are more than a group. 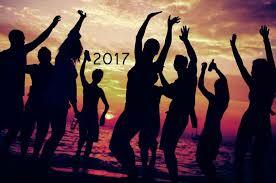 I have a feeling this coming year we are going to be celebrating our biggest family reunion ever. Grandmas know these things. This coming year is all about us. It is all about what we do, when we do it and how we do it and that is going to get the job done. It is all about us. Bring it on 2017 we are ready to be showered with your abundance of peace love and joy Clean air and water and fossil fuel free. 99 reasons why 2016 was a great year. And making it an even 100 Standing Rock!!!!! This entry was posted in All, Newsletter and tagged happy new year 2016. Bookmark the permalink. ← What are we waiting for? EPA confirms: Fracking contaminates the water.